Bintan island is located so close to Singapore – about an hour’s ferry ride – and so often twinned with tour packages to Singapore, that people are forgiven if they forgot to pack their passports when moving on to the Indonesian island. 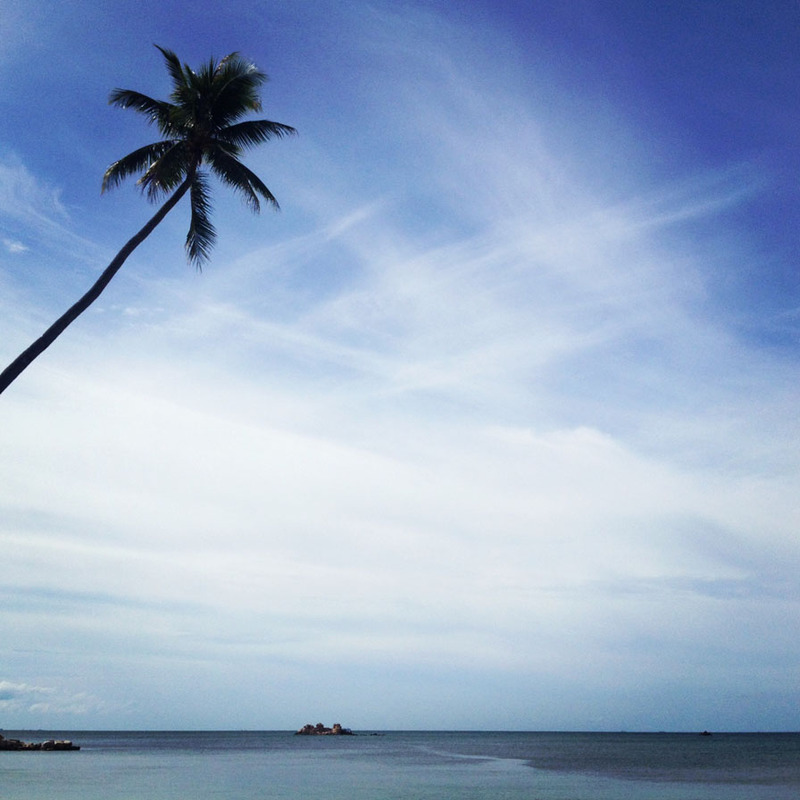 Singaporeans who don’t want to pay for a flight to escape to some sunny island resort, often seek out Bintan. So that was what I did. Packing a light overnight bag, I journeyed over choppy waters on a gloomy Friday – who would have guessed that the rain clouds would choose to come out on the very morning I was due to depart for Bintan – and made my way to Nirwana Resort Hotel. Thankfully, the sun came out bright, proud and fiery soon after lunch and gave me my much-needed tan. This glow should last me till my next seaside sojourn in early August!